Google search is evolving and Web is Visual Again. Sharpening our awareness about the way we use devices, tools, content and engagement is the success aproach of a trendy business. 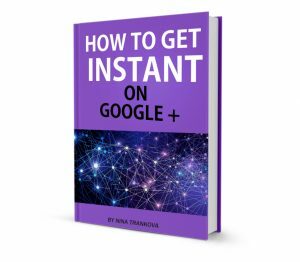 can be most rewarding for new ideas and strategies to any business online presence. Did you figure out what unique images you might collect? Or might be articles instead? I have recetly noted brands, collecting even online conversations! 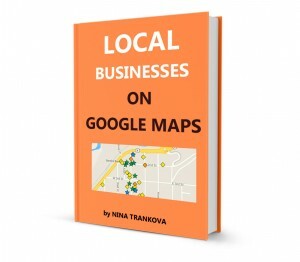 If you are a local business, you might collect the reviews of your customers, for example. 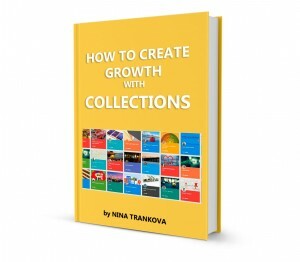 Scroll the Featured Collections and check more tips and hints I wrote earlier about. You can join Google plus Creators and Curators to take part in #FeatureFriday contest and for questions and support about creating a featured collection.